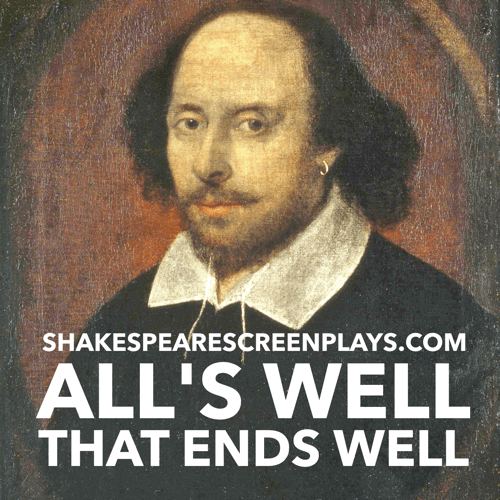 From Wikipedia: All's Well That Ends Well is a play by William Shakespeare. 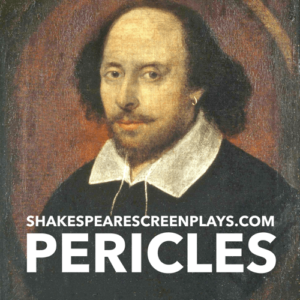 It is traditionally believed to have been written between 1604 and 1605, and was originally published in the First Folio in 1623. From Wikipedia: All’s Well That Ends Well, a play by William Shakespeare, is traditionally believed to have been written between 1604 and 1605, and was originally published in the First Folio in 1623. 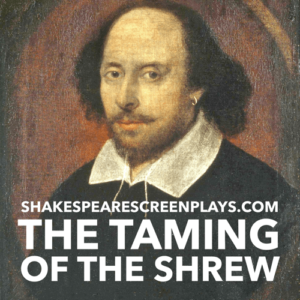 Though originally the play was classified as one of Shakespeare’s comedies, the play is now considered by some critics to be one of his problem plays, so named because they cannot be neatly classified as tragedy or comedy.